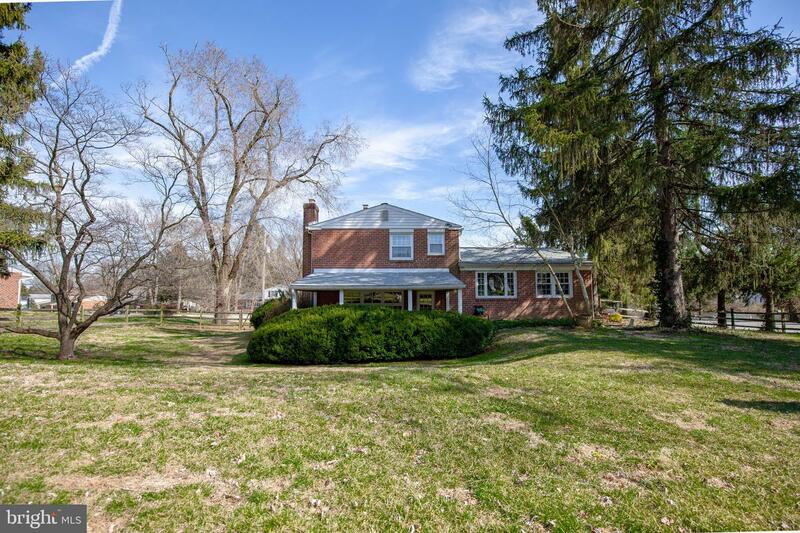 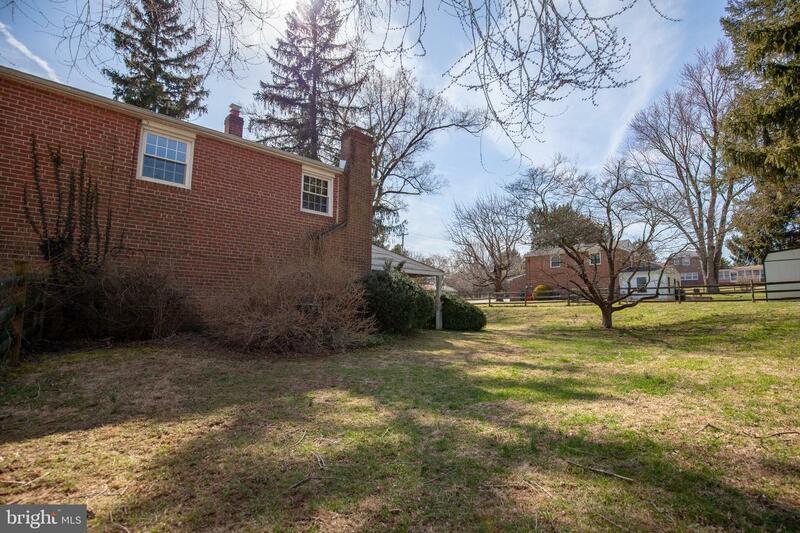 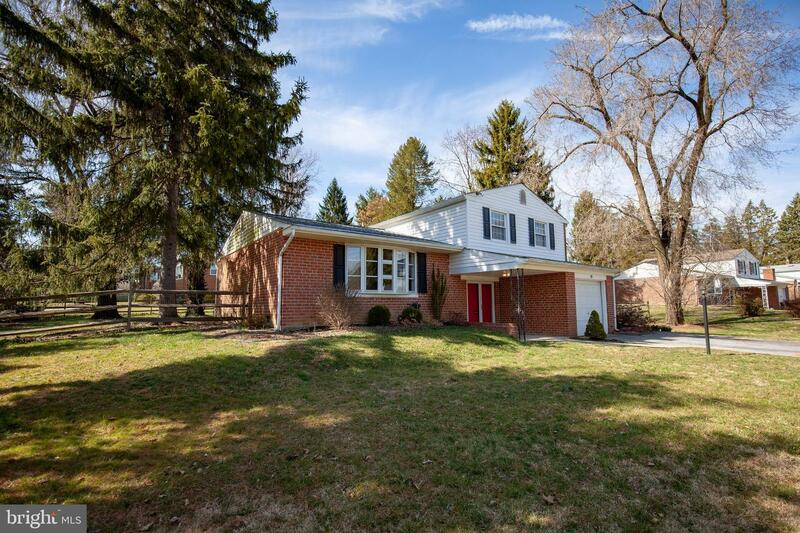 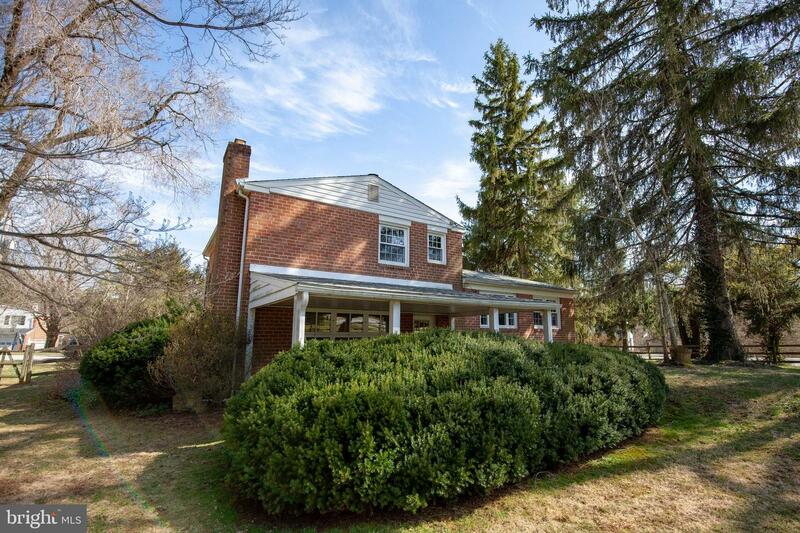 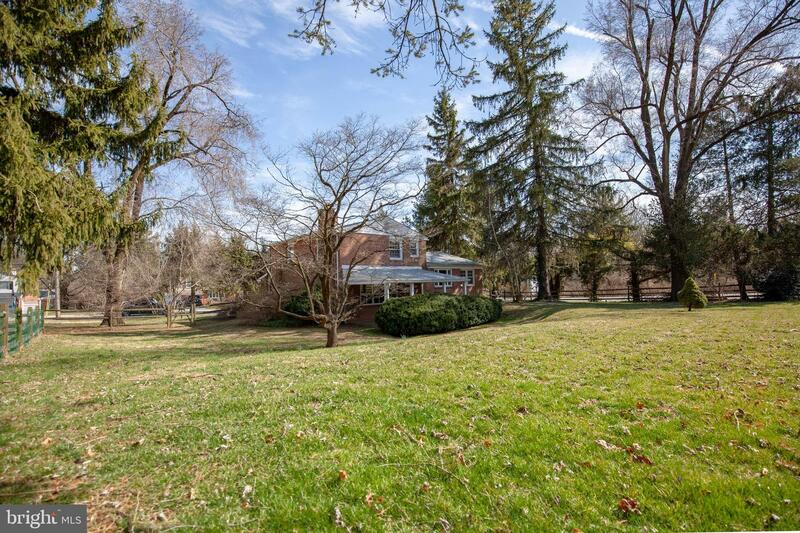 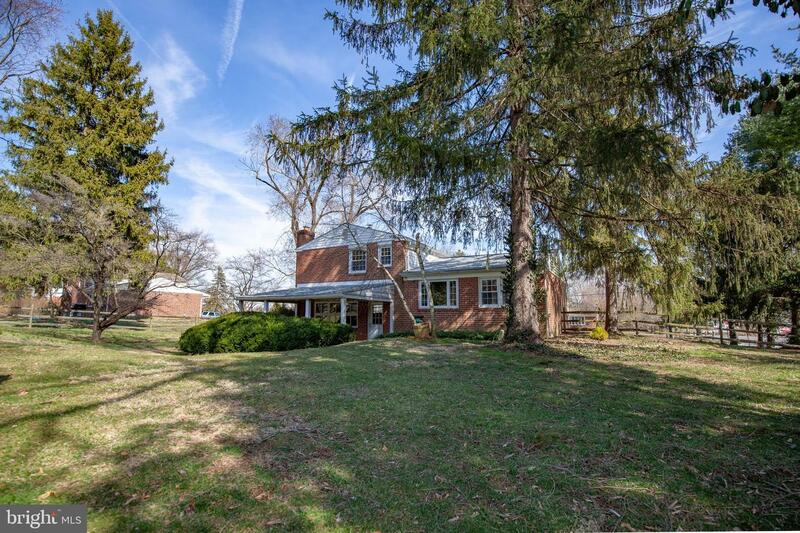 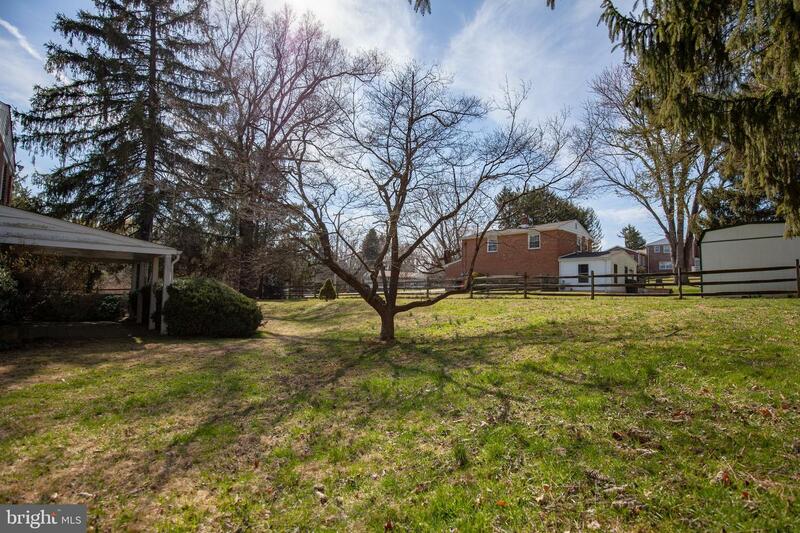 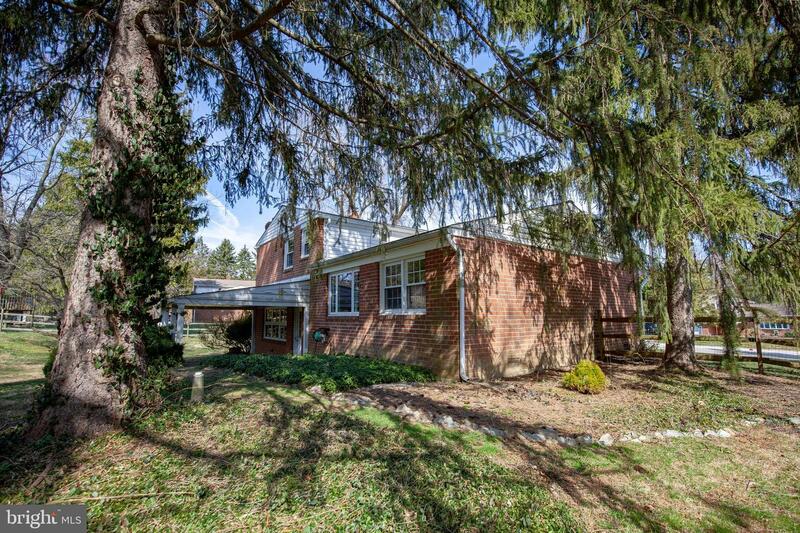 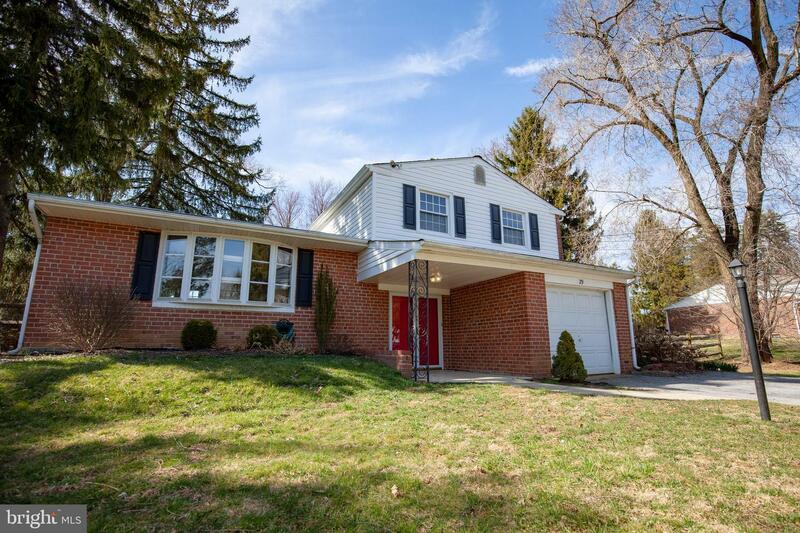 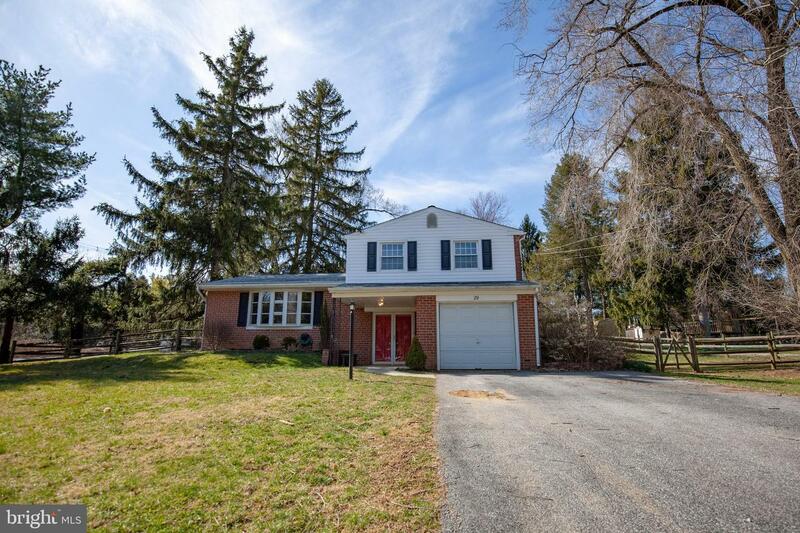 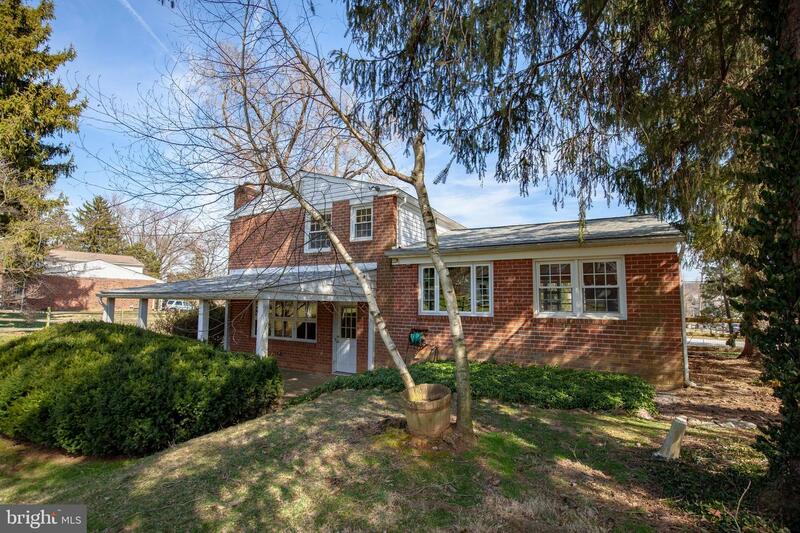 Welcome to 29 Buck Run Lane a single family home in sought after Malvern and award winning Great Valley School District. 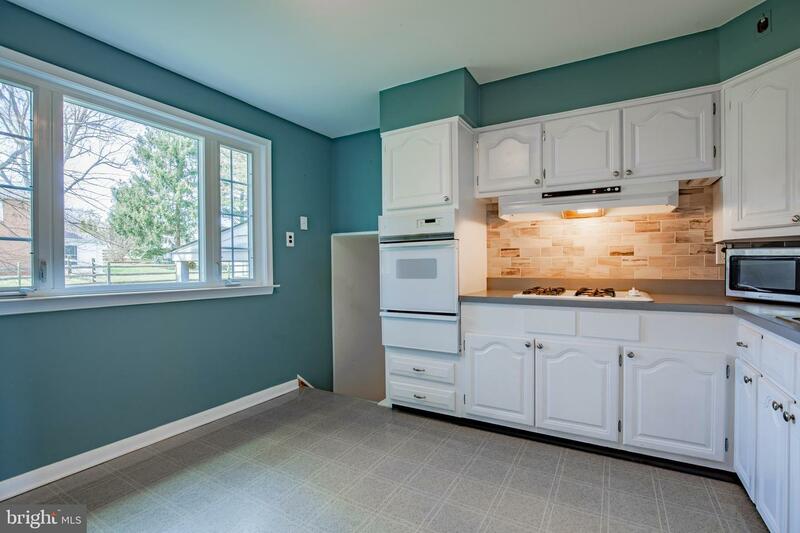 This great home features a kitchen with white cabinets, tile backsplash, and a large window where natural light shines in. 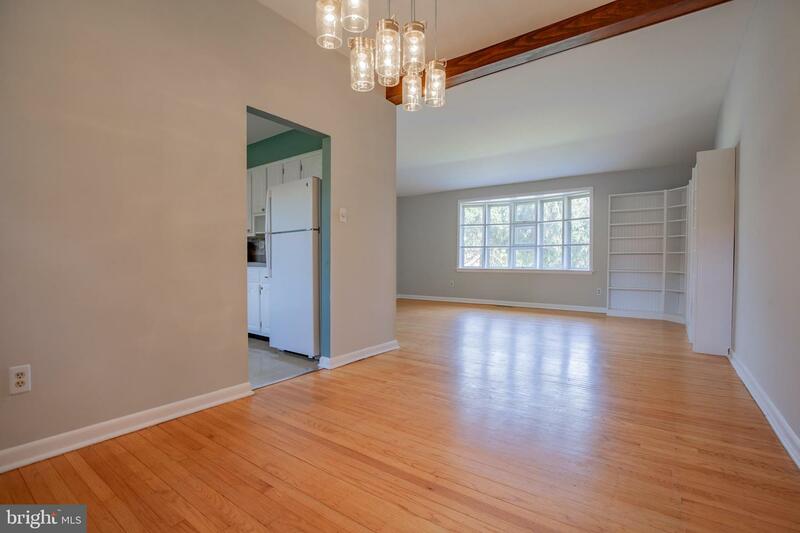 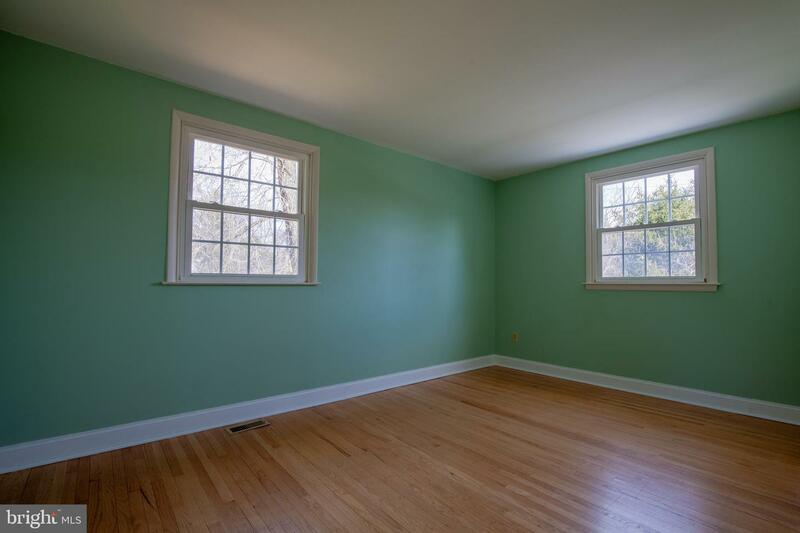 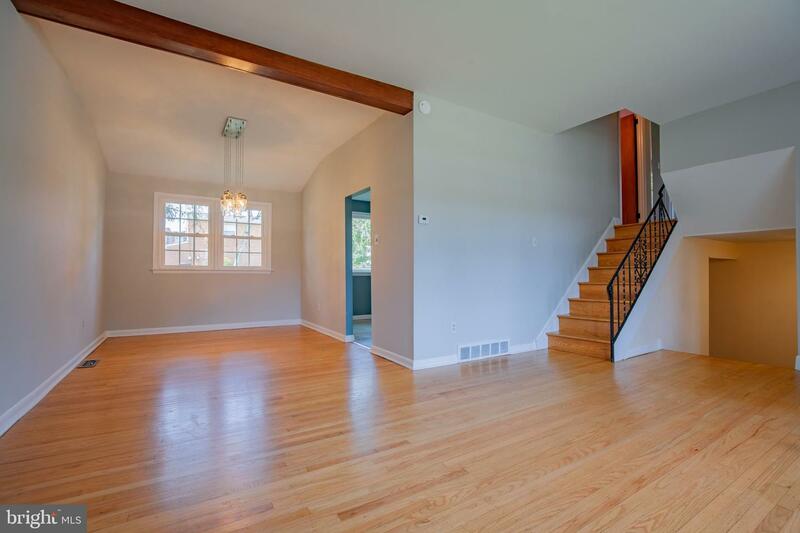 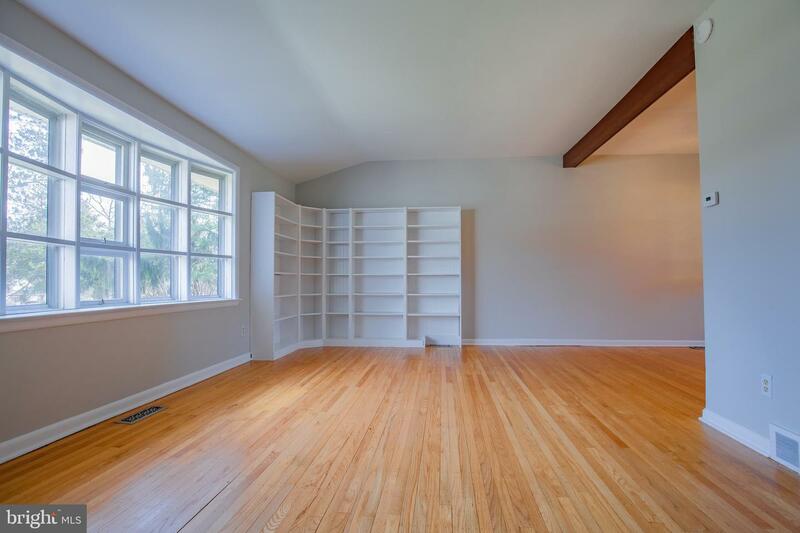 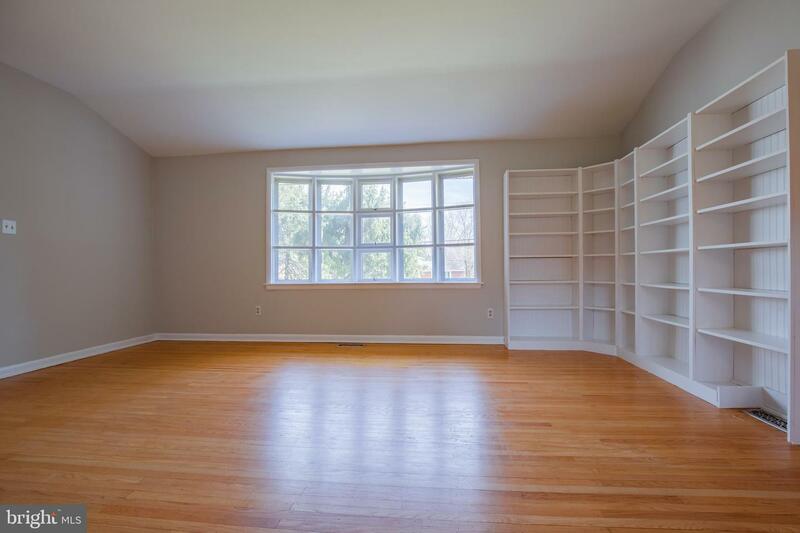 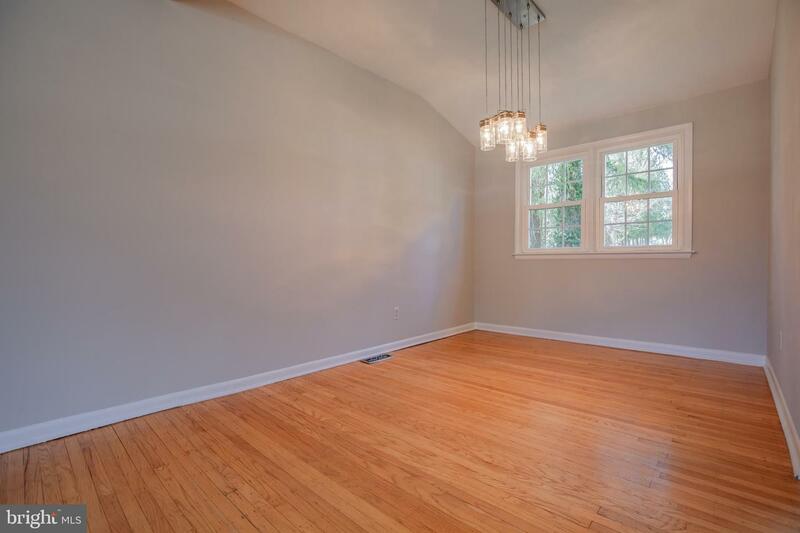 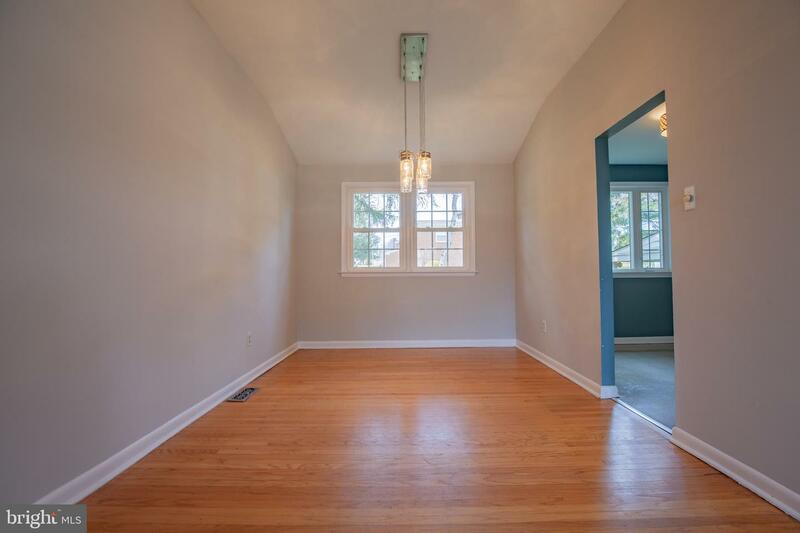 Beautiful living room features a bow window to the front and hardwood floors that flow into the dining room. 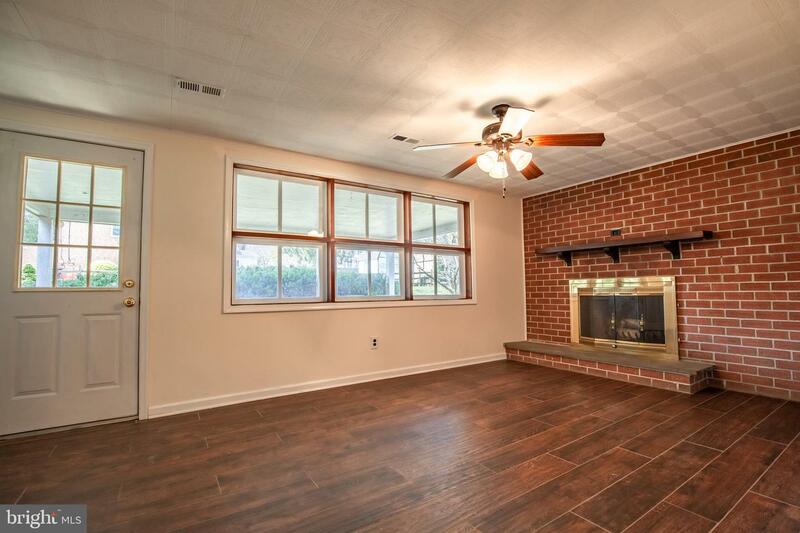 Just a few steps down is the family room with warm wood burning fireplace, tile floor and a door to the inviting back porch. 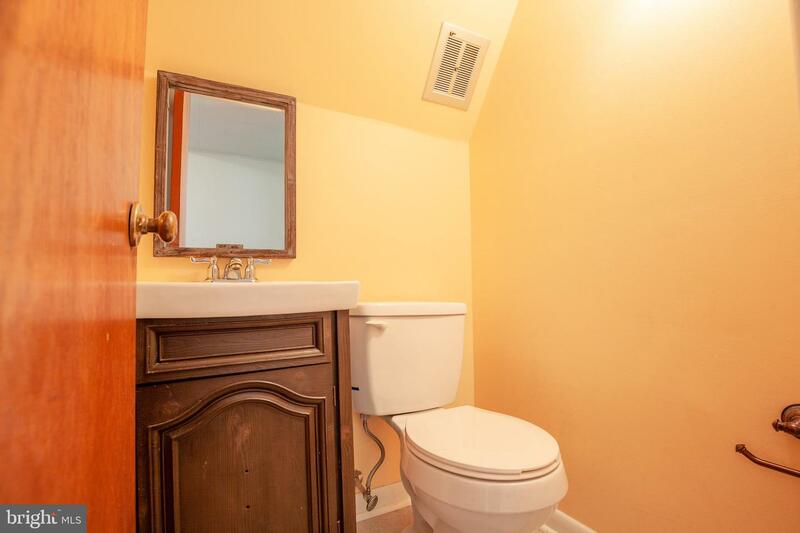 A laundry room and powder room complete the lower level. 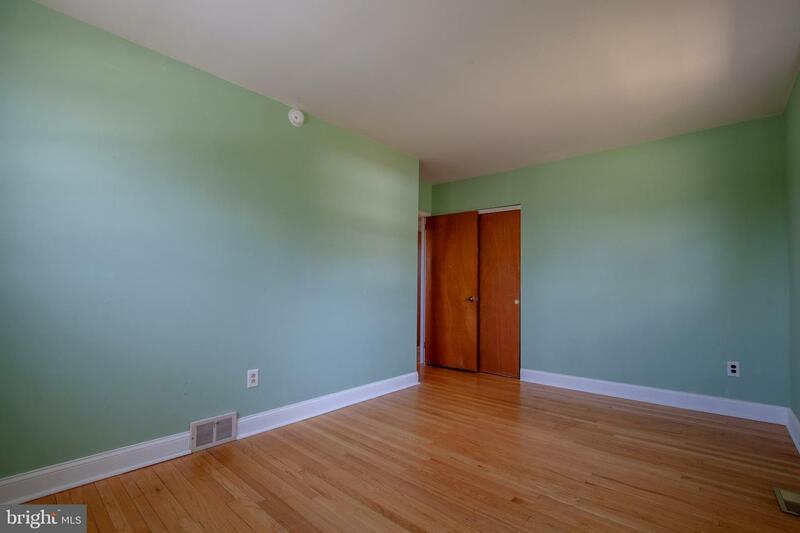 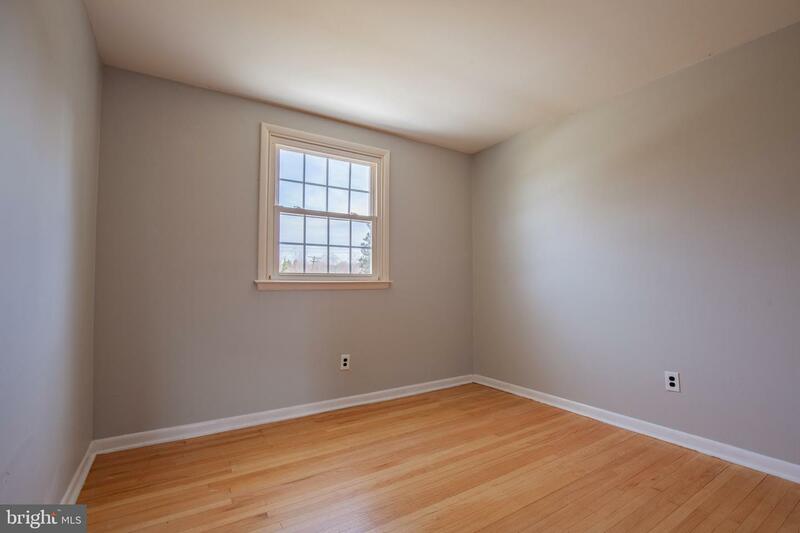 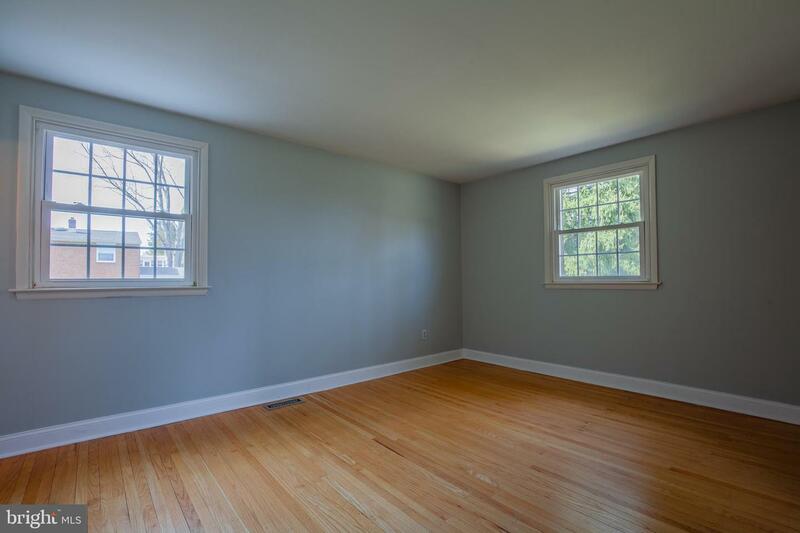 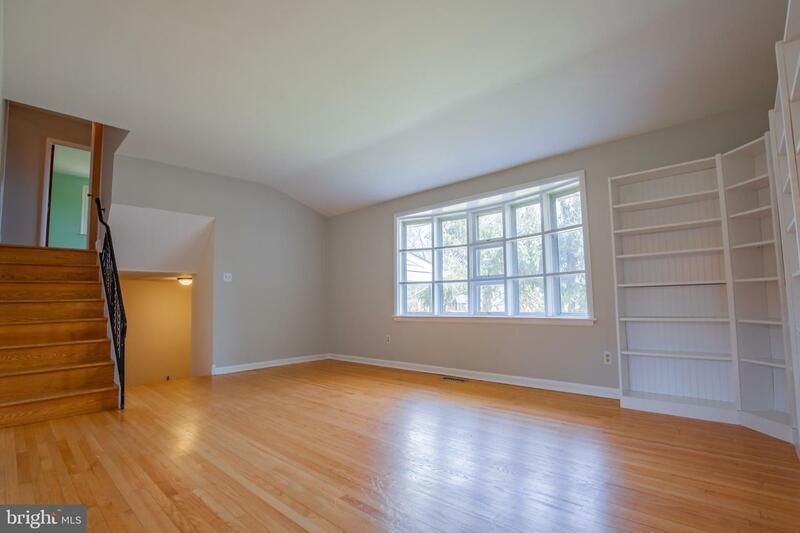 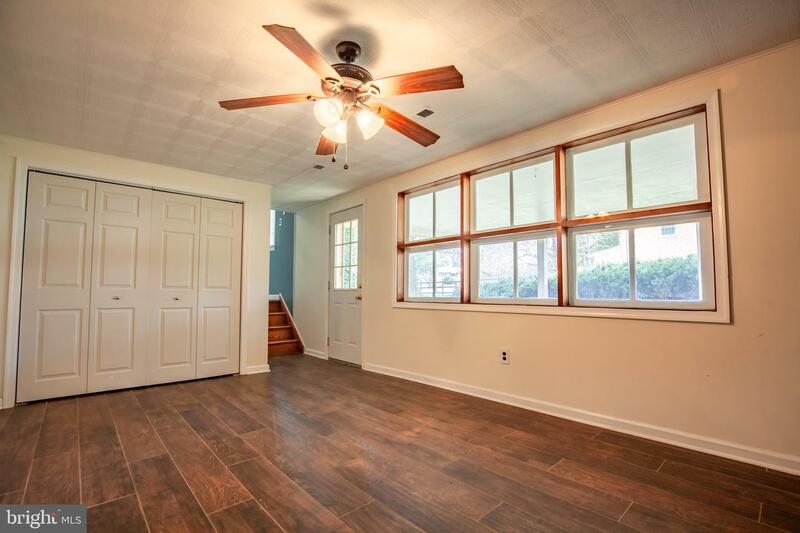 Upper level master bedroom features gleaming hardwood floors and a private half bath with tile floor. 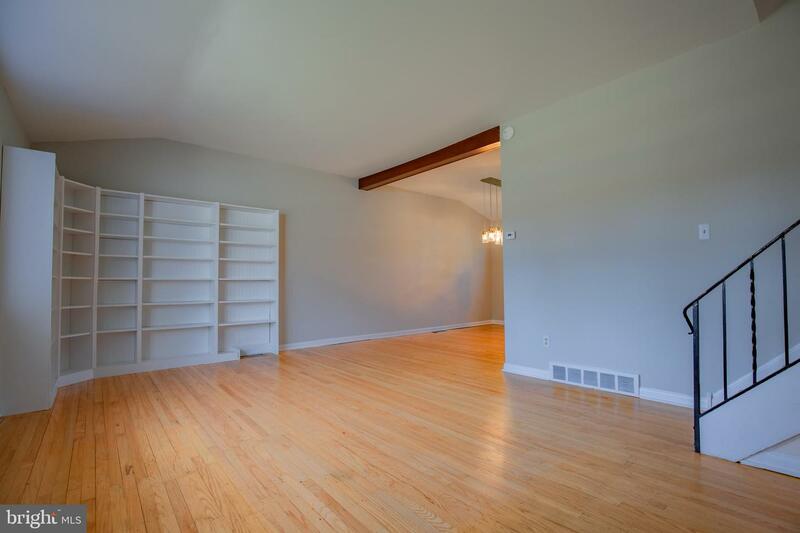 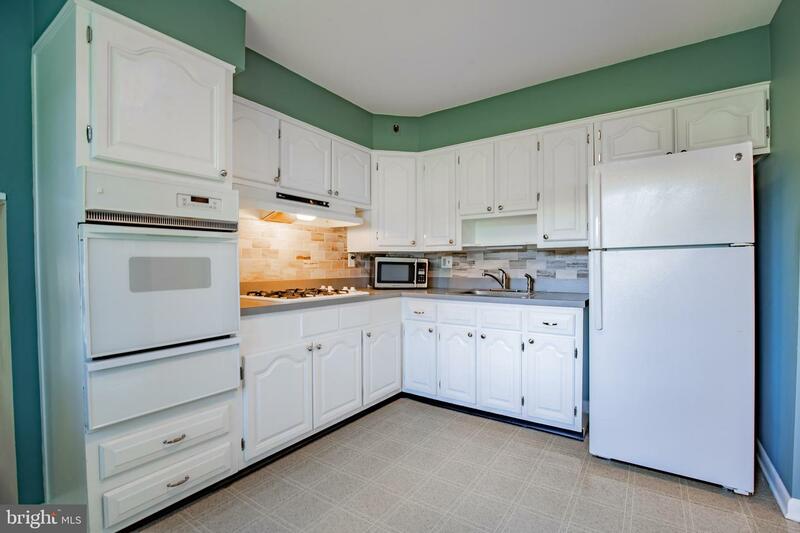 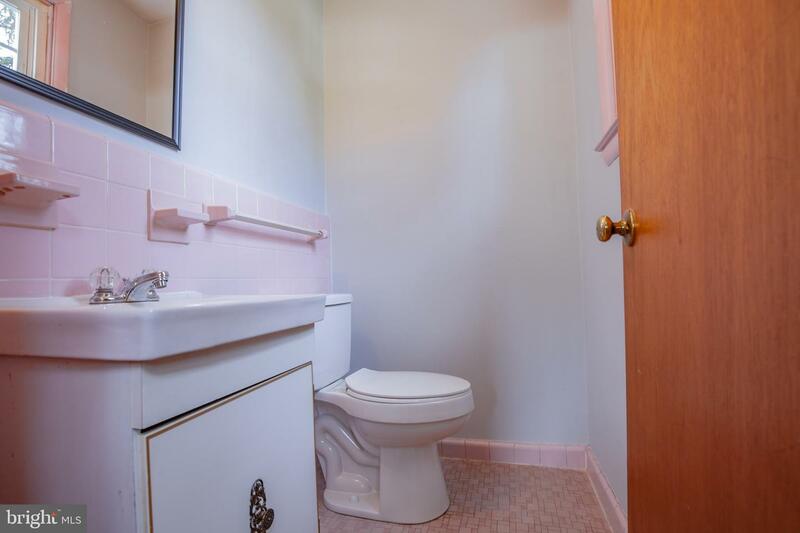 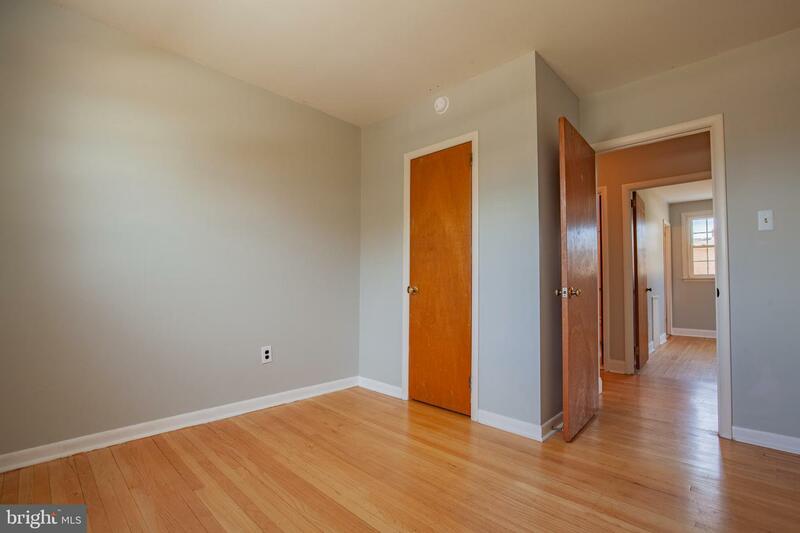 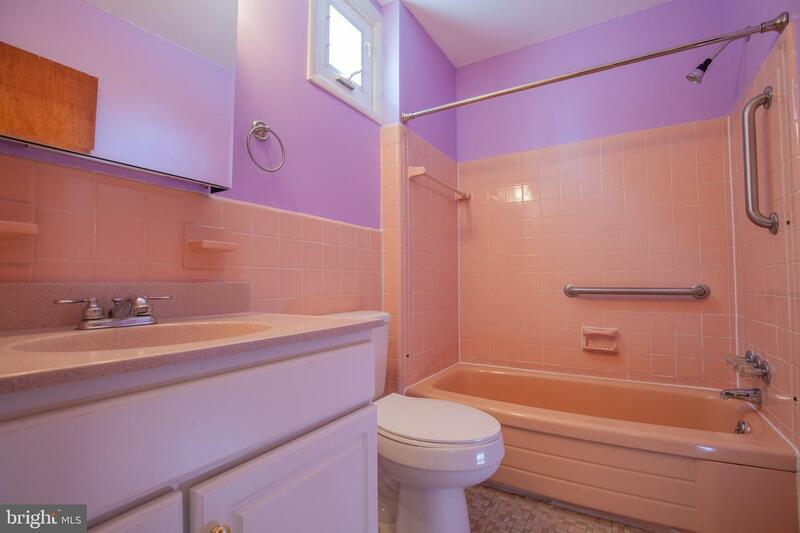 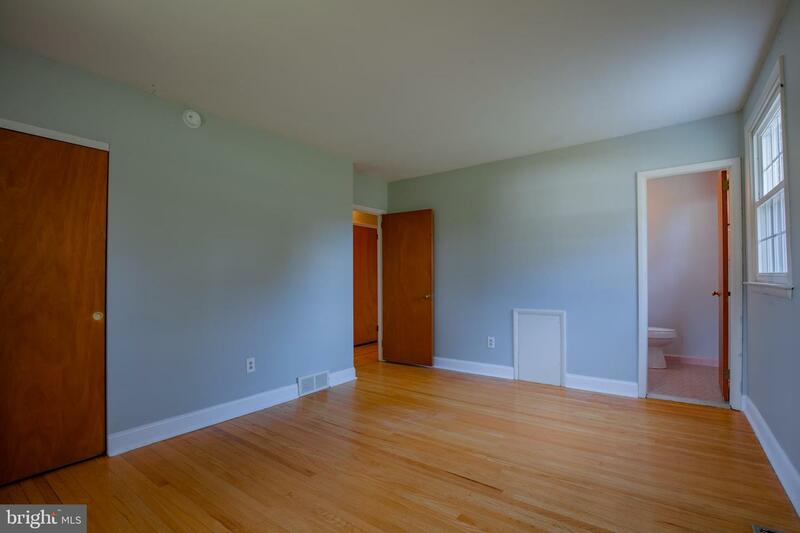 Two additional bedrooms and a full bath with tub/shower can also be found on the upper level. 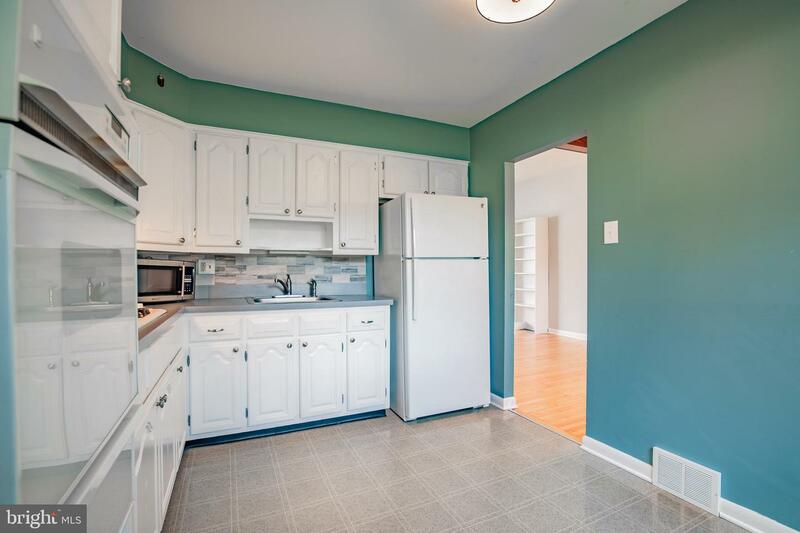 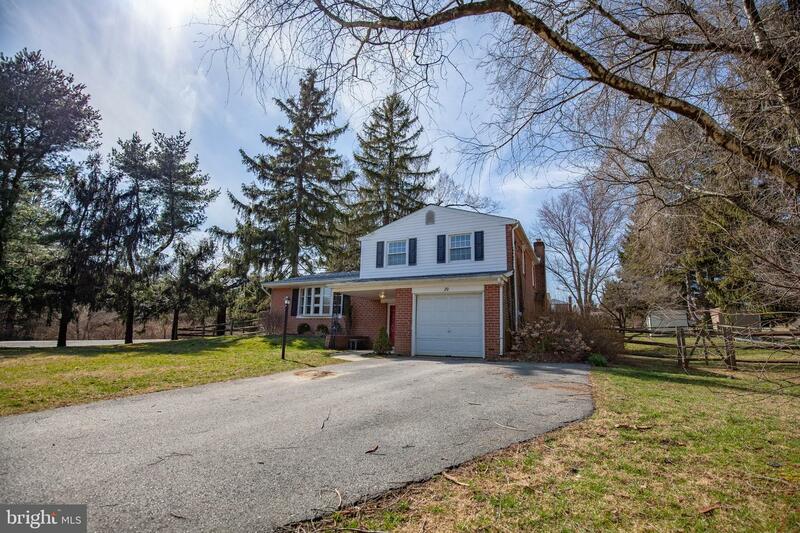 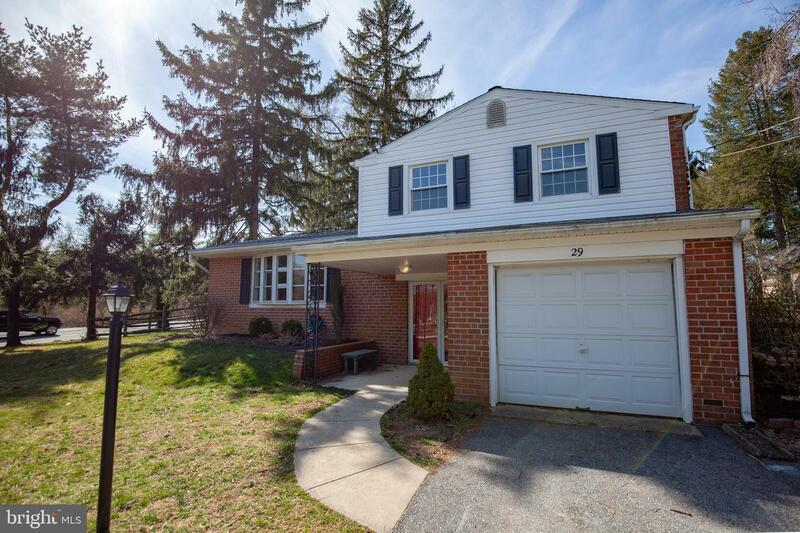 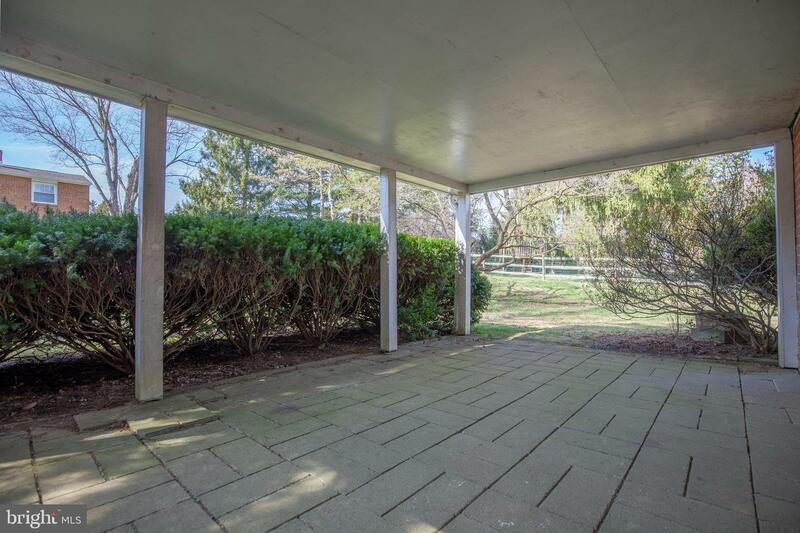 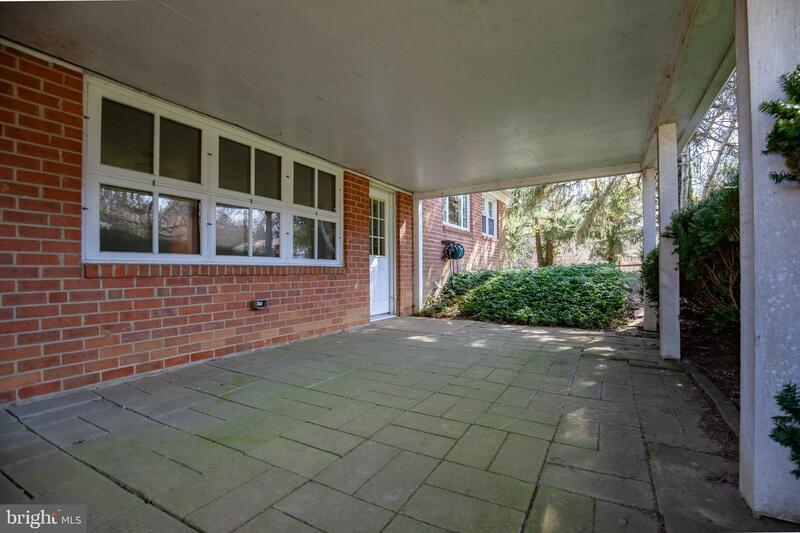 A one car garage, fenced in backyard and a convenient location within close access to major roadways to Philadelphia are just a few of the further great features this home has to offer! 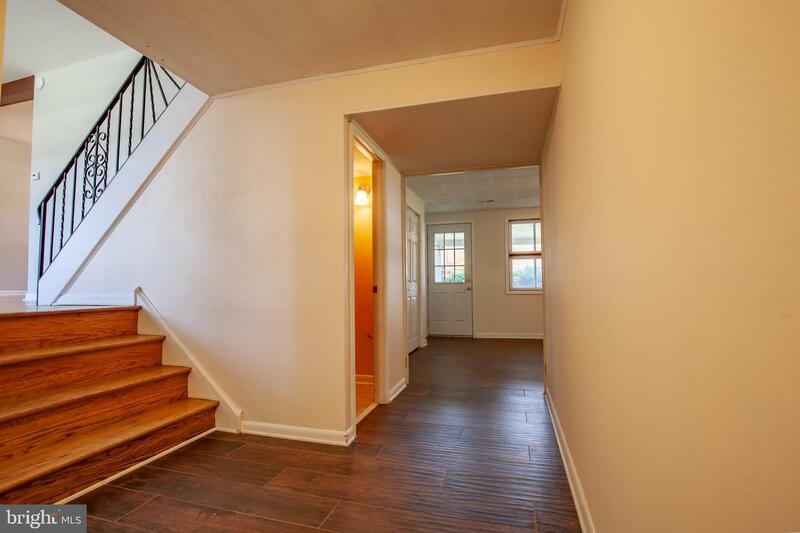 Do not miss out on this opportunity!